Up To 20cm Of Snow! Brace yourselves! Winter is (officially) coming! 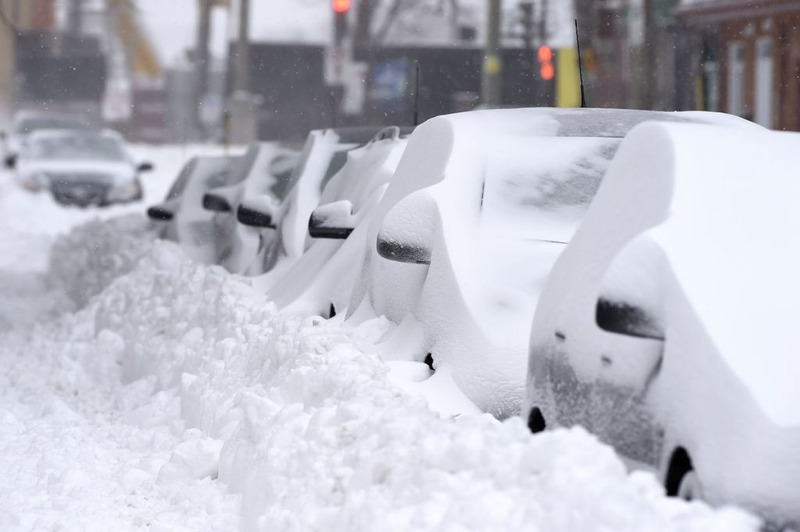 The first big snowstorm of the year is making its way towards la Belle Province and should be hitting Montreal by Friday. According to the Weather Network, precipitations orginally expected this Tuesday November 13th will now be a mix of rain and snow. 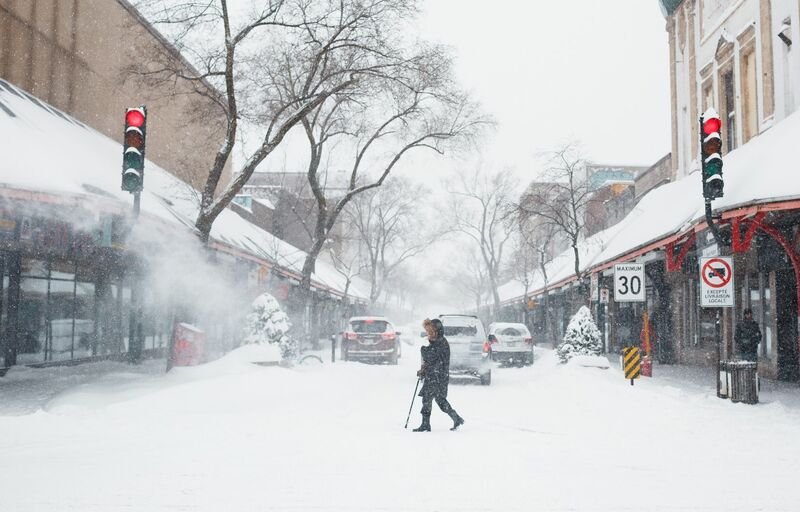 However, by Friday of the same week, 15 to 20 cm of snow should be hitting the city of Montreal, and at 80% POP, the odds are definitely not in your favor. I hope you have your shovels and winter tires ready, or you're in for a treat trying to make your way to work just before the weekend. On a more positive note, turns out the Santa Claus parade is the day after, on Saturday november 17th. Is Santa bringing the spirit of Christmas to Montreal early this year? Yes, no? Or maybe it's just winter in Quebec like every single year, who knows? As originally predicted, we're in for a lot of snow for winter 2018-2019. One thing is for sure, you won't have to dream of a White Christmas this year! Mother Nature's got you covered.